M.E. (Myalgic Encephalomyelitis) usually starts after a viral illness and is recognised as a neurological condition by the World Health Organisation (W.H.O). However, perhaps because it is a largely invisible illness with routine tests usually being normal (although research has found many subtle abnormalities), sufferers often face many difficulties getting appropriate support and treatment. It is often now diagnosed under the name Chronic Fatigue Syndrome (CFS). Our free information pack is designed for people who are not familiar with medical jargon. It contains a booklet and a number of leaflets for people with the illness and anyone else interested. Contact us with your postal address for a copy. 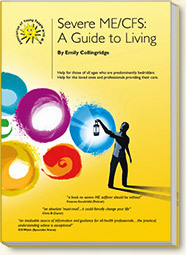 This booklet was created by an international panel of experts under the auspices of Health Canada. We posted a copy, along with some other information, to all Irish GPs (over 2500) and 110 consultants in 2006. 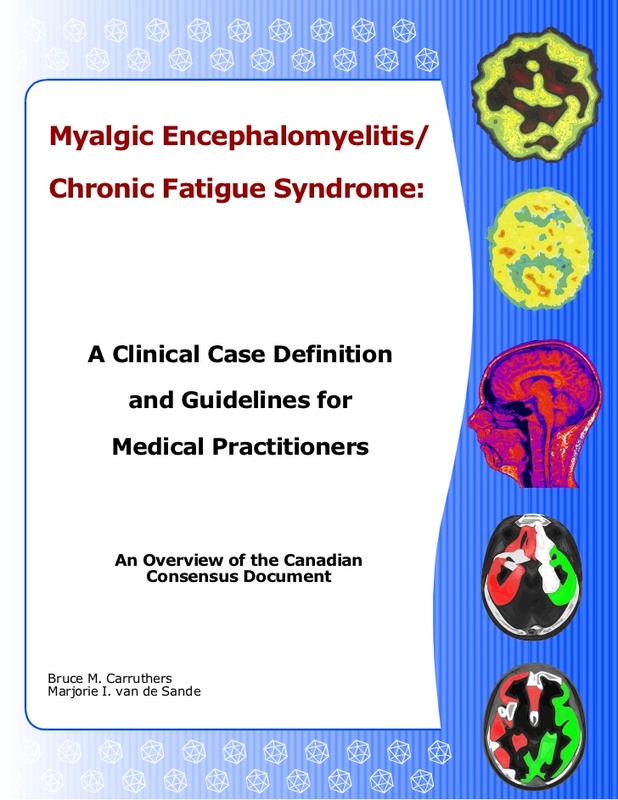 In 2008/2009, we again wrote to all Irish GPs, sending them a bundle of information including three copies of the ME/CFS diagnostic ticksheet from these guidelines. 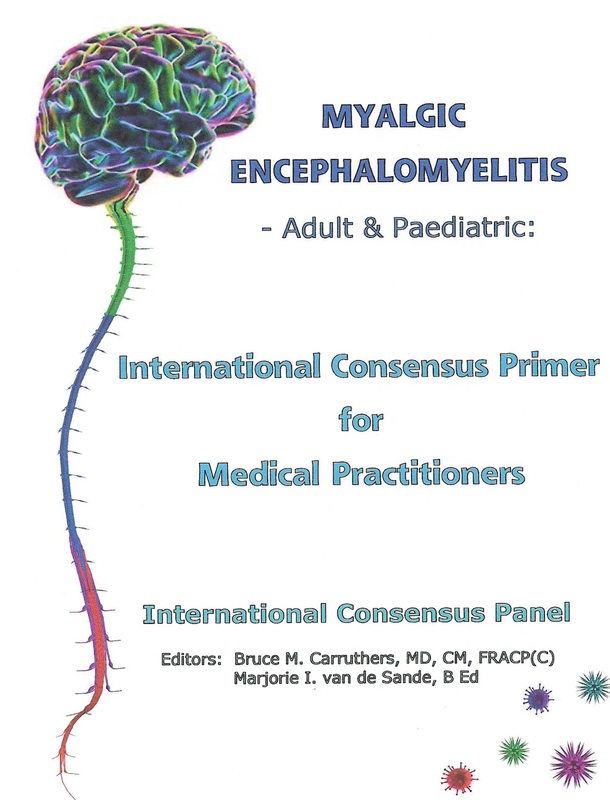 This booklet was prepared by an international panel of experts who between them had diagnosed and/or treated more than 50,000 patients who have M.E. This covers both diagnosis and treatment. We have sent copies (along with other information) to nearly 1100 Irish GPs and hope to send copies to others when funds allow. Written by an international group of experts. Produced by the International Association for Chronic Fatigue Syndrome/ Myalgic Encephalomyelitis (IACFS/ME), "the largest international group of clinicians, researchers, and other professionals dedicated to the care and research of patients with ME/CFS". This was published in 2015. It was prepared by the august Institute of Medicine in the US (part of the National Academy of Science). 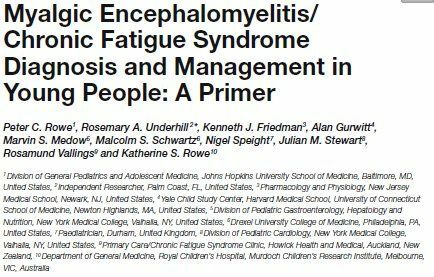 They had been given $1 million by various US health agencies to develop evidence-based clinical (as opposed to research) diagnostic criteria for ME/CFS. 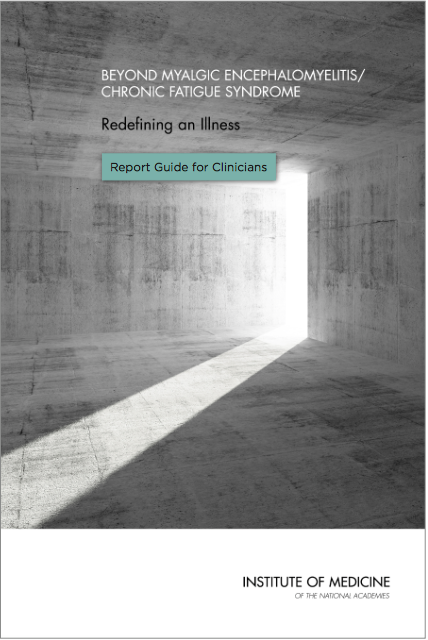 A short clinicians’ guide was published to facilitate its use. 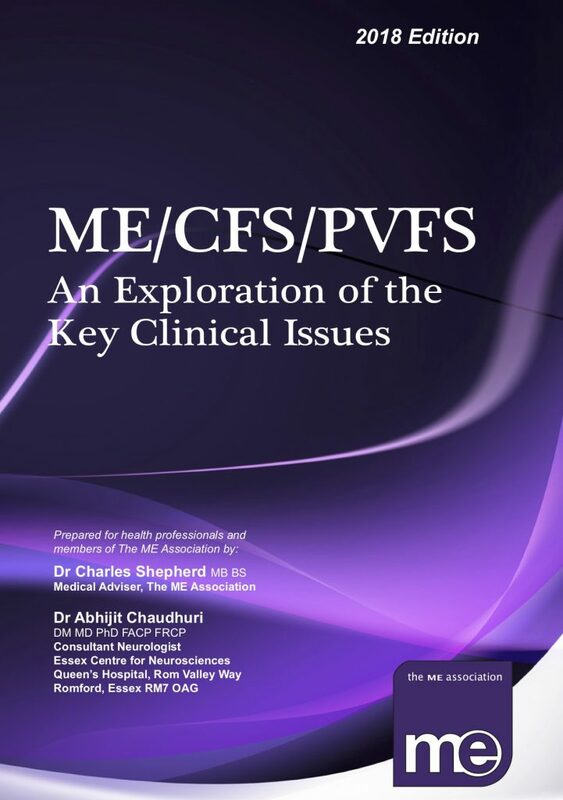 ME/CFS/PVFS: An Exploration of the Key Clinical Issues by Dr Charles Shepherd, an ME expert physician, and consultant neurologist Dr Abhijit Chaudhuri. 2018 (10th edition). Includes information on research, diagnosis and management. The 2001 edition, which was much shorter, can be downloaded here. 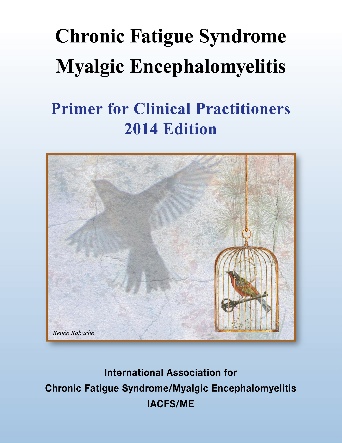 This book provides help to patients with severe ME as well as their loved ones and professionals caring for them.